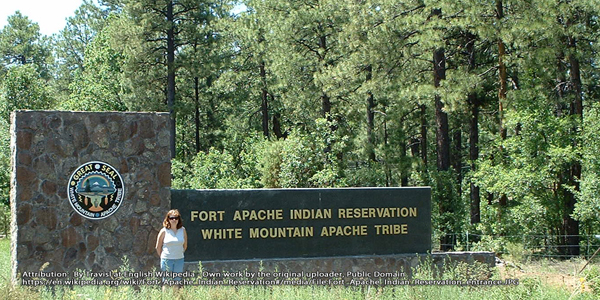 The White Mountain Apache live on the Fort Apache Reservation. Their economy is based on tourism, forestry, and ranching. 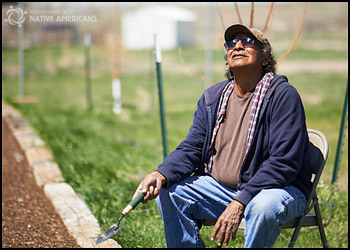 About 15,000 Apache Indians live on this reservation.